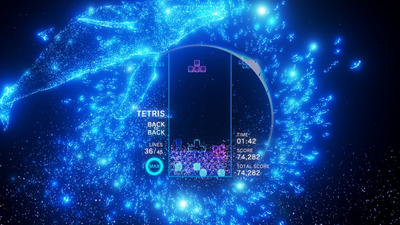 Whether in full HD on a standard display with a PlayStation4 system, or in razor-sharp 4K resolution with a PlayStation4 Pro system, or in fully-immersive 3D via the optional PlayStationVR support, Tetris Effect’s gorgeous imagery, evocative sounds, and engaging gameplay add up to an unforgettable experience. 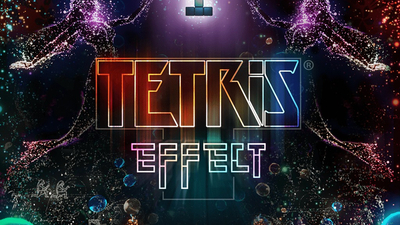 • Includes the all-new “Zone” mechanic, where players can stop time (and Tetriminos falling) by entering “the Zone” and either get out of a sticky situation, or rack up extra line clears for bonus rewards. 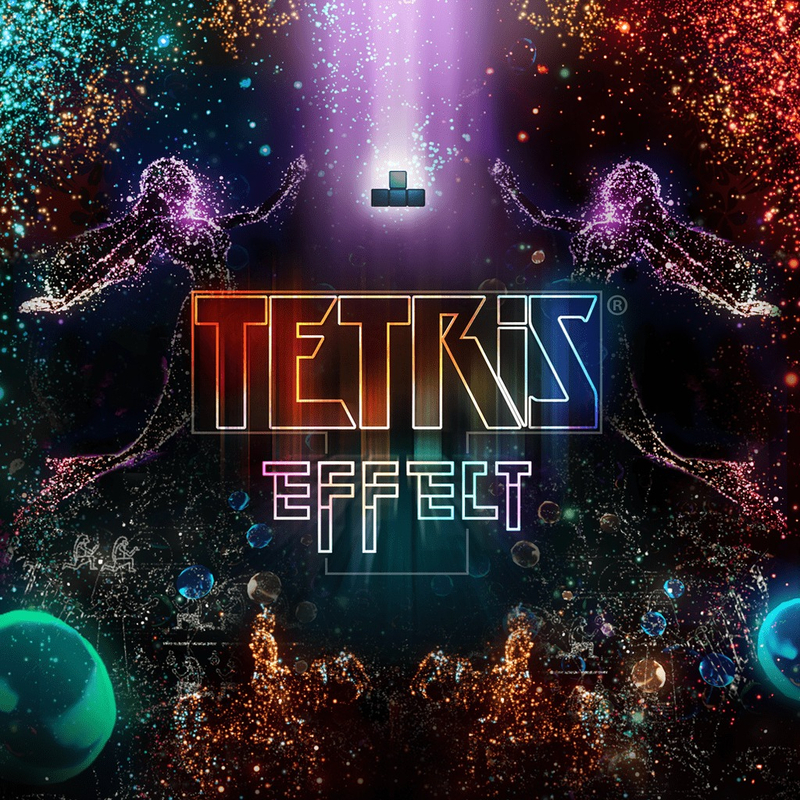 • Over 30 different stages, each with its own music, sound effects, graphical style and background that all evolve and change as you play through them. 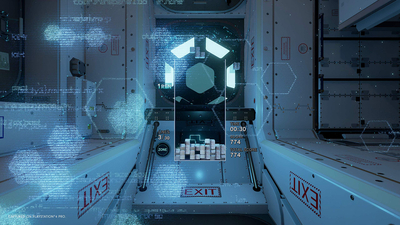 • Fully playable on either a standard display (up to 4K and 60fps on a PlayStation4 Pro system), or optionally in mind-blowing 3D on PS VR. 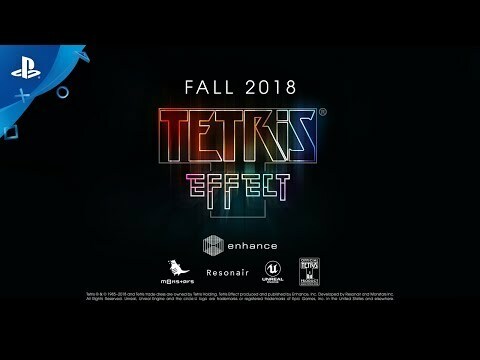 • Fan-favorite modes like Marathon, Sprint, and Ultra, with more all-new modes and online features to be revealed before launch. 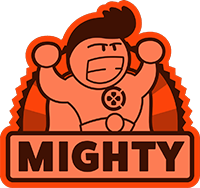 • A player grading and leveling system as well as variable difficulty to encourage and reward replayability. 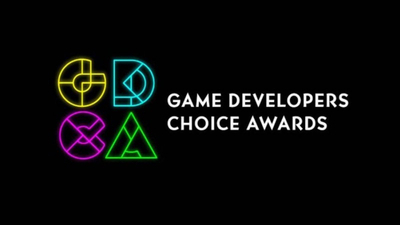 From the people who brought you stylish hits like the award-winning Rez Infinite and Lumines: legendary creator Tetsuya Mizuguchi, and the developers at Monstars Inc. and Resonair. 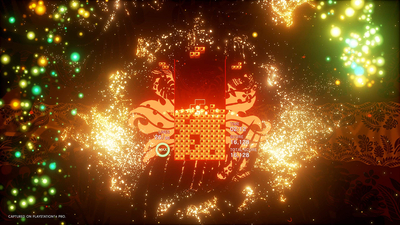 - An incredibly engaging, unique, and breathtakingly gorgeous reinvention of one of the most popular puzzle games of all time, from the people who brought you the award-winning Rez Infinite and legendary puzzle game Lumines. 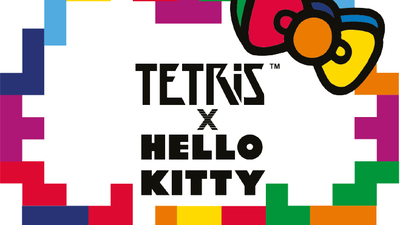 Hello Kitty and her colorful cast of friends will be featured in an upcoming Tetris game. Prepare to be overwhelmed with cuteness.